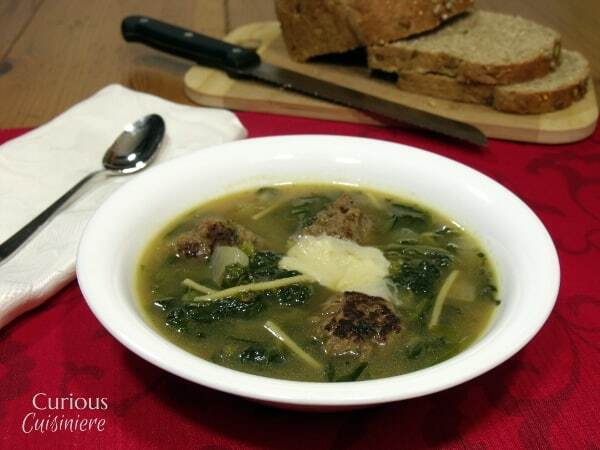 The perfect marriage of hearty meat and healthy greens, our easy Italian wedding soup recipe is quick and tasty, perfect for a chilly day. 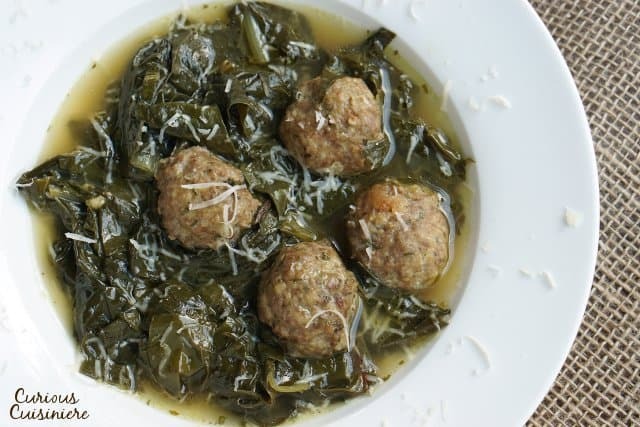 Many Americans have a pretty firm idea of what Italian Wedding Soup is. I mean, it’s that soup with meatballs that you see everywhere… even in a can! It has to be some long-standing Italian tradition to serve a meatball and broth soup at Italian weddings. 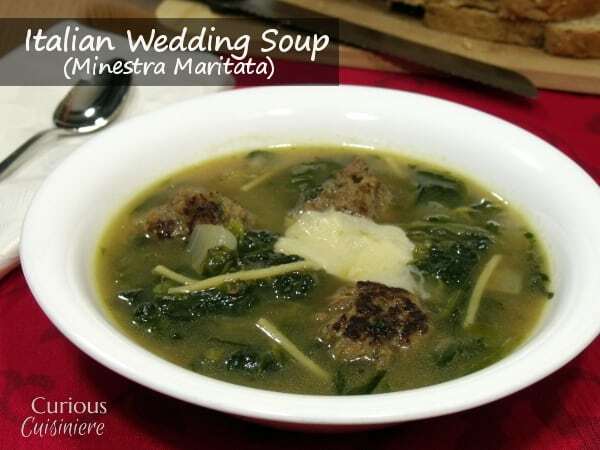 Minestra Maritata: What is Italian Wedding Soup? In Italian, minestra maritata refers to a broad class of soups that are made up of green vegetables (escarole, broccoli rabe, cabbage, lettuce, kale, and/or spinach) and a meat (meatballs, sausage, cured meats, etc) in a chicken-broth base. 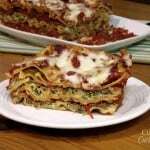 The greens and meats can vary quite a lot depending on what the chef has available in the kitchen at the time, but the one essential key to the dish is the combination of greens and meat. 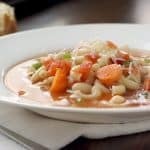 The concept of a meat and greens soup has been very common throughout European history, since it is hearty enough to be a filling, single-course meal. 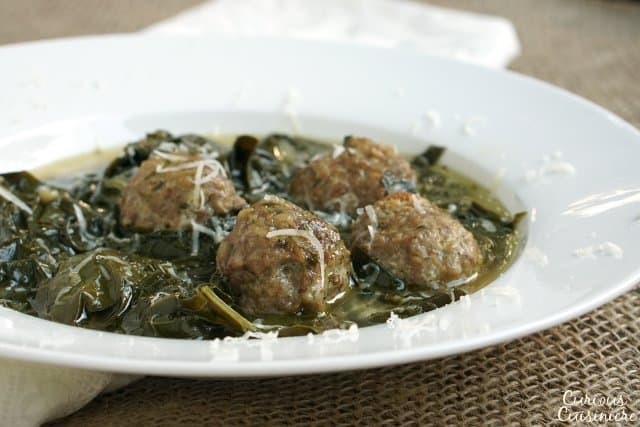 In the States, we most commonly think of meatballs as the meat of choice in Italian wedding soup. 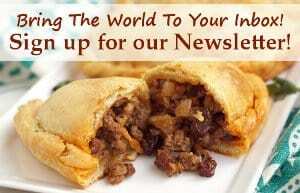 When Italian immigrants came to the States, meat was expensive. Making meatballs was the perfect way to stretch a little cheap ground meat and turn it into something extraordinary. 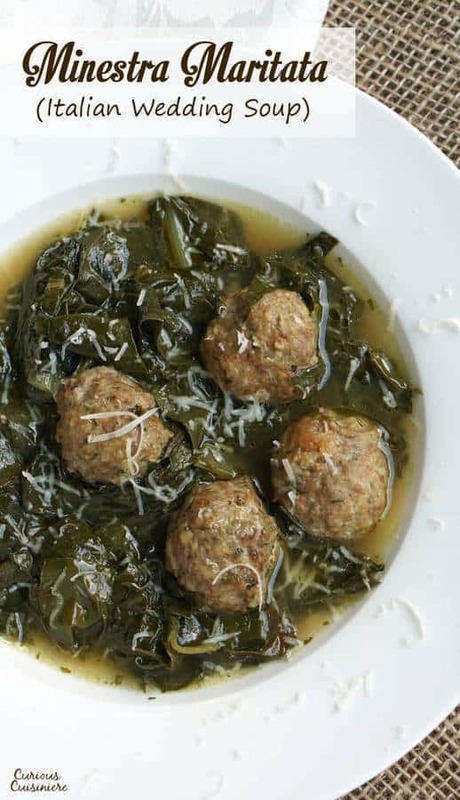 We’ve stuck with the American adaptation of using meatballs in our Italian wedding soup. 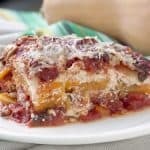 But, if you’re feeling adventurous, add some Italian sausage, salami, or pork ribs. 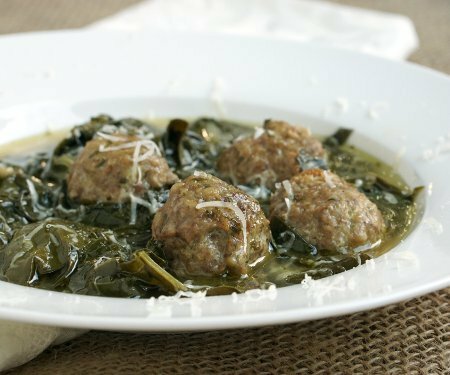 Traditional Minestra Maritara recipes call for greens like escarole, chicory, and broccoli rabe. Because they use these more bitter greens, most recipes will have you blanch your greens in boiling, salted water for 5-10 minutes before draining and adding them to the soup broth. This blanching is a great trick to cut down on their bitterness. To make our Italian wedding soup a bit easier, we’re using greens that aren’t quite as bitter, like spinach, kale, and green cabbage. This way, we can skip the blanching step, and simply add the greens to the soup. 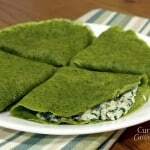 If you like your bitter greens, go ahead and substitute them in! 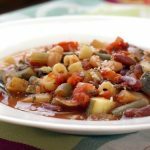 But, we would recommend blanching them first so that your soup remains balanced in flavor. In a medium soup pot, add the chicken stock, garlic, parsley, 1/2 of the fresh greens, and 1/2 of the Parmesan cubes. Heat over medium high heat, stirring often, scraping the bottom of the pot to catch any Parmesan that might get stuck. Add the remaining greens and cheese as you have room in the pot. Bring to a simmer. Add meatballs and simmer until they are heated through. Taste and add salt and pepper as desired. 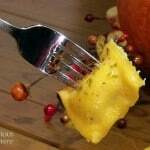 Serve with crusty bread and extra, fresh grated, Parmesan cheese, if desired. *If using bitter greens, blanch separately by adding to salted, boiling water for 5-10 minutes, until tender. Then drain and add to soup. This will remove some of the bitterness. This recipe from 2015 was updated in 2017. We made the wedding soup more authentic and easier! Enjoy! 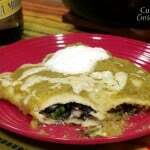 This is one of the recipes from the early days of Curious Cuisiniere. 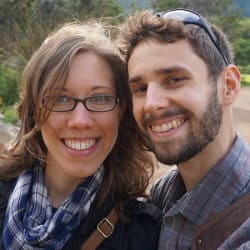 We’ve updated our pictures since we first made it, but we’ve left the original images here as a fun throwback and shout out to how far we’ve come. Enjoy! 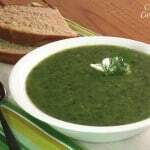 MY FAMILY MADE THIS SOUP WITH ESCAROLE,DANDELIONS, SWISS CHARD, SAVOY CABBAGE,CHICKORY FOR THE VEGGIES. PORK SPARE RIBS, PORK LOIN IN THE RED WRAPPER, PIGS KNUCKLES, CHUNK OF LOCATELLI PECORINO ROMANO. THIS WAS AN ALL DAY LABOR OF LOVE. WE ALL LOVED IT WITH A COUPLE OF NICE LOAVES OF ITALIAN BREAD. Wow Valerie, your adaptation sounds wonderful. Thanks for stopping by to tell us about it! 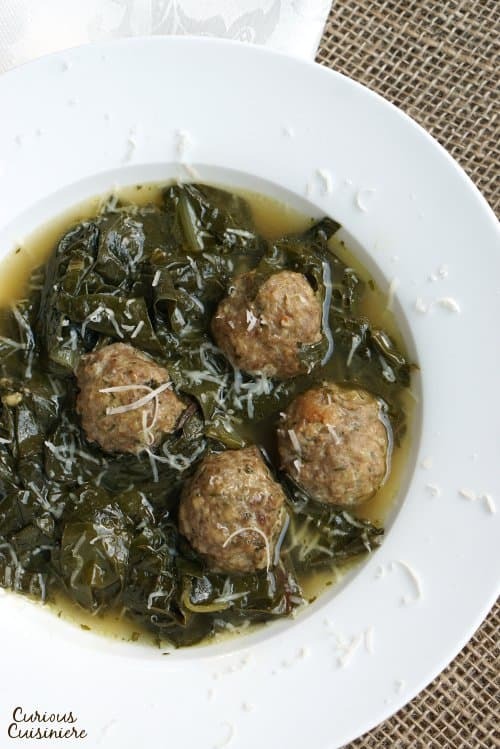 I’ve wanted to make this soup for the longest time, but somehow I’ve never gotten around to it — I’m a meatball fanatic, and I love the idea of pairing them with the greens, beautiful recipe! There is something about meatballs in soup that super fun! We hope you get the chance to make it!